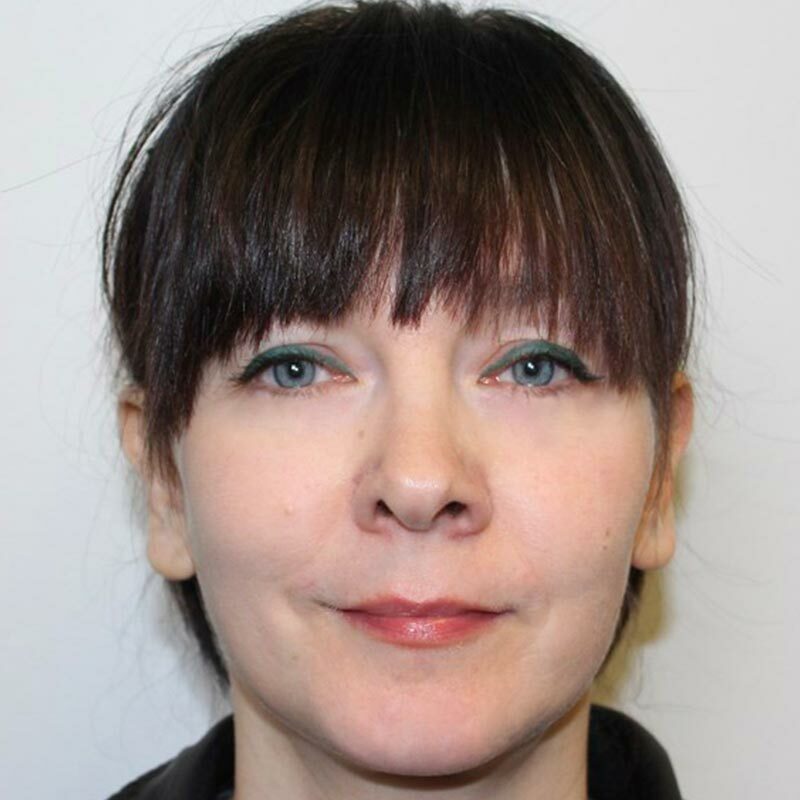 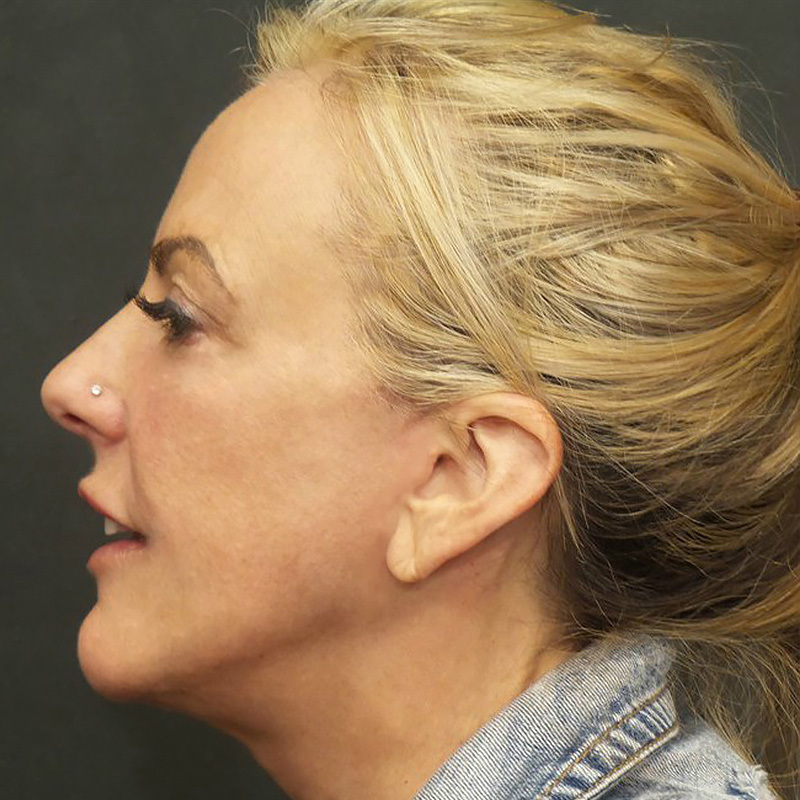 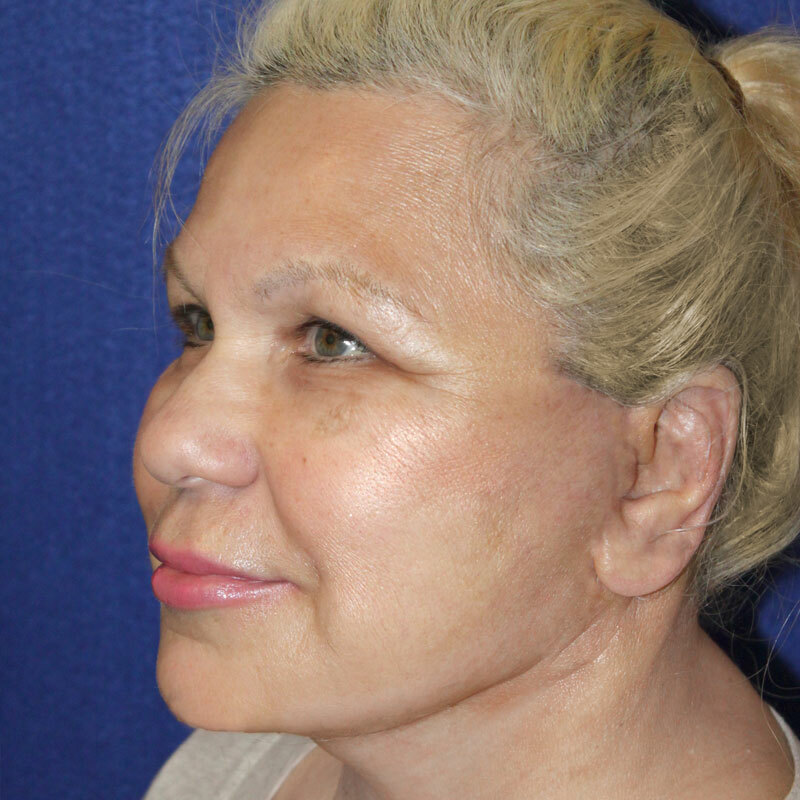 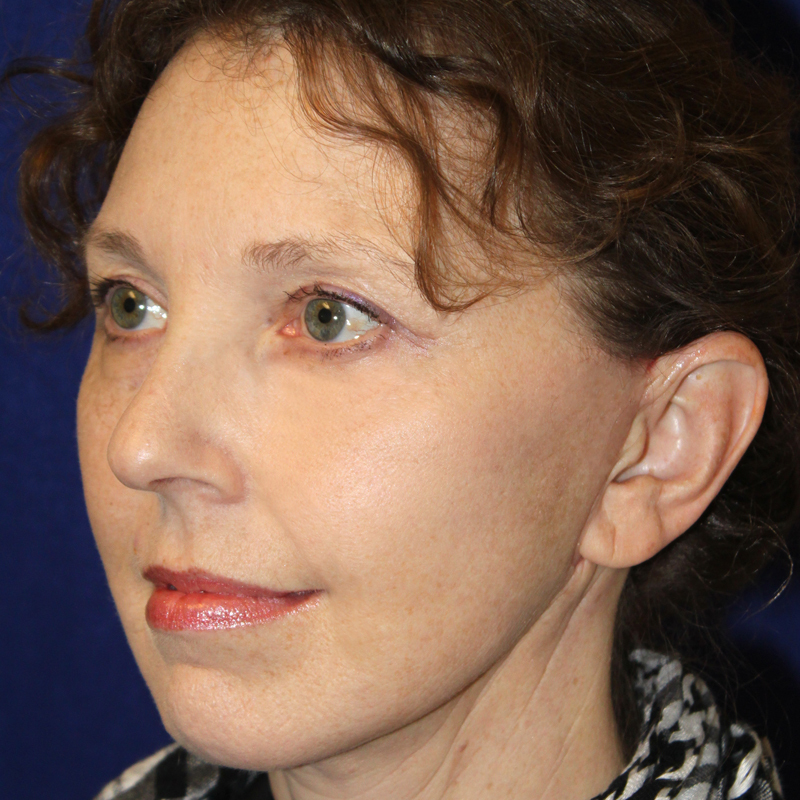 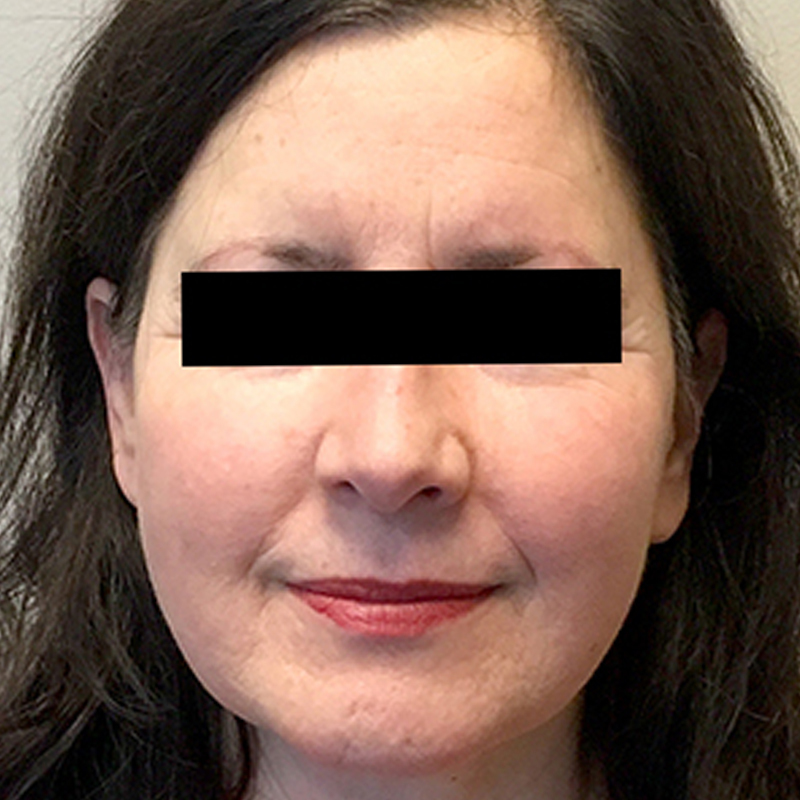 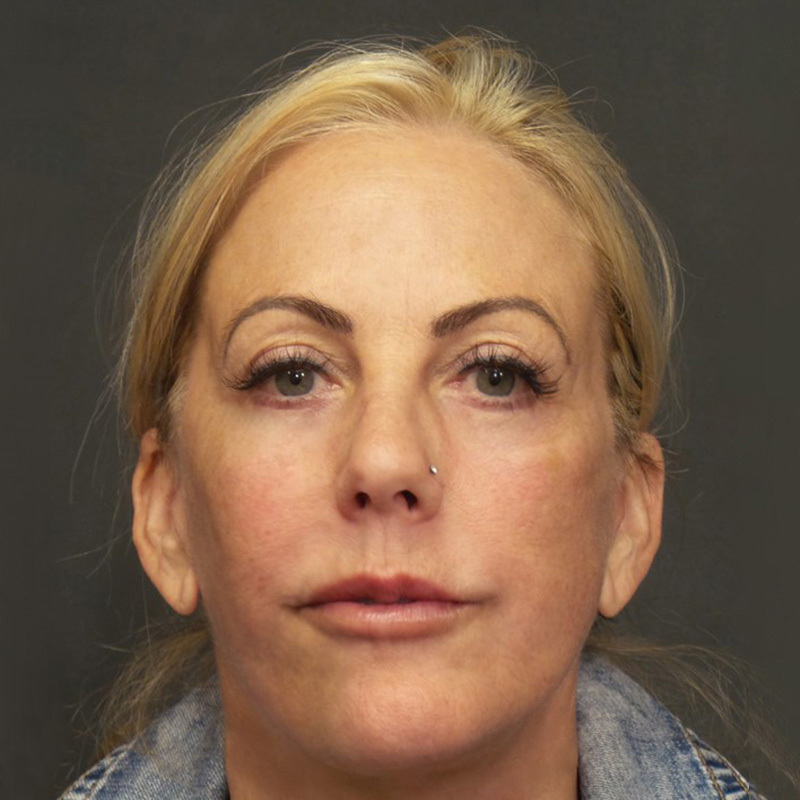 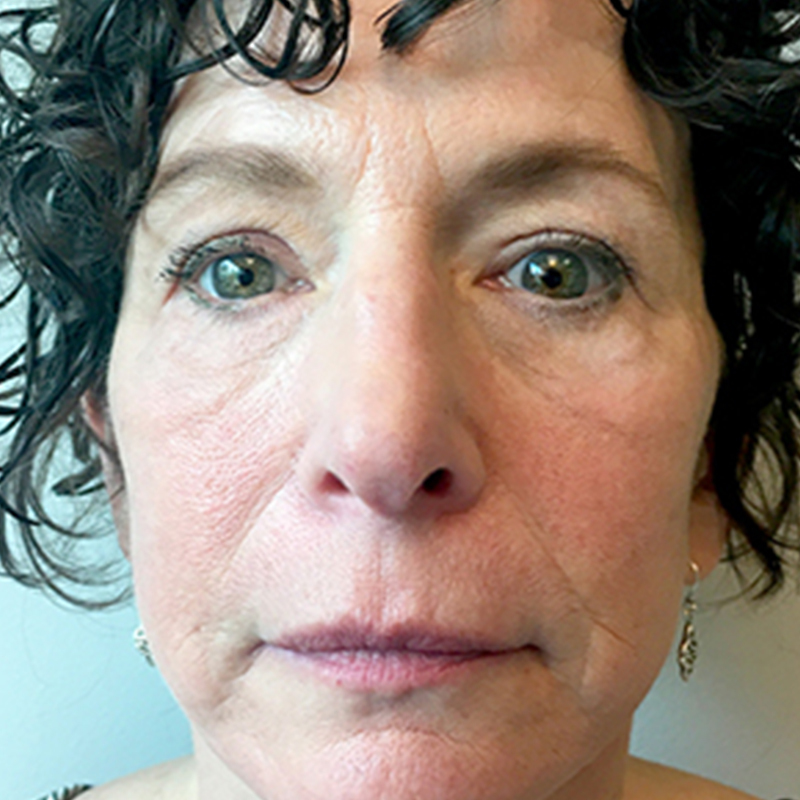 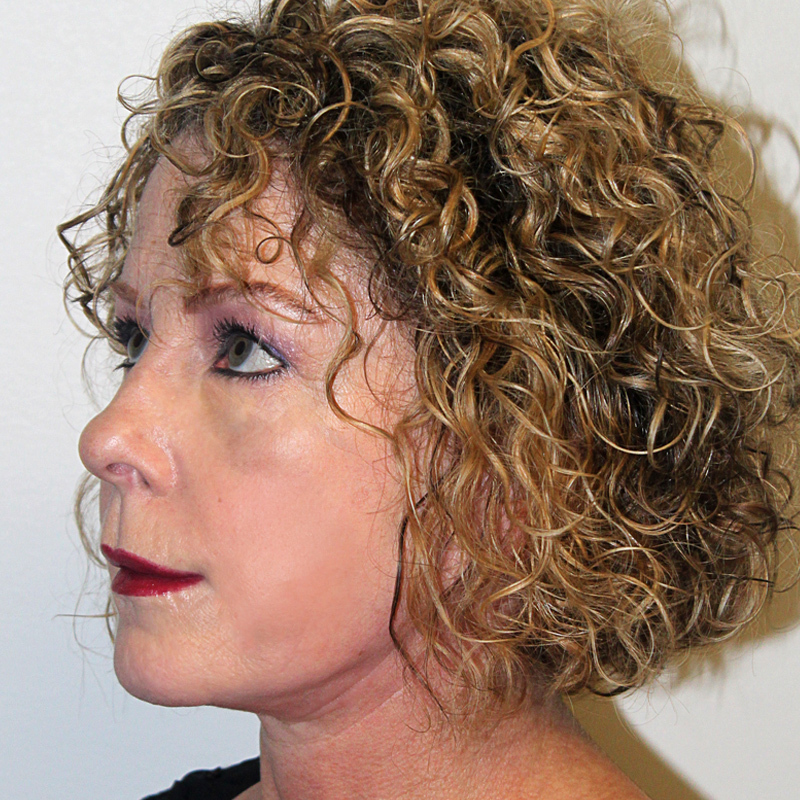 This is a 57-year-old woman who was interested in facial rejuvenation. 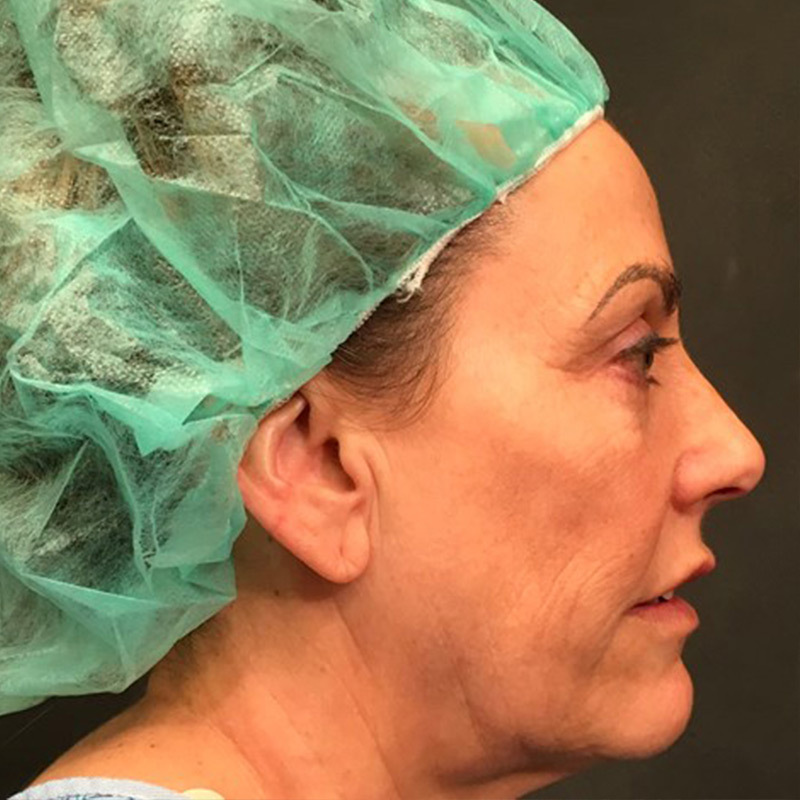 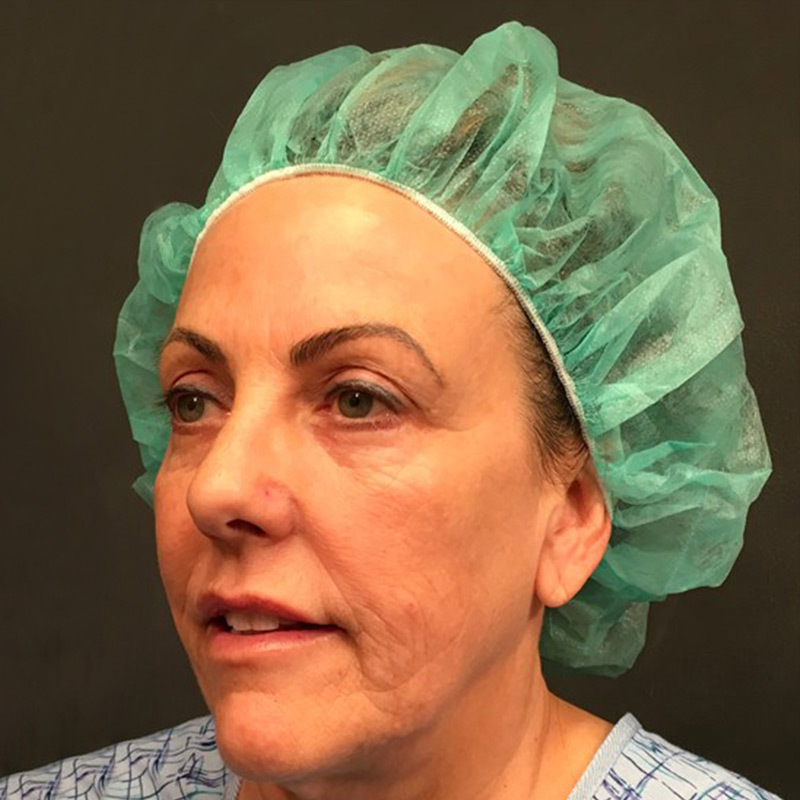 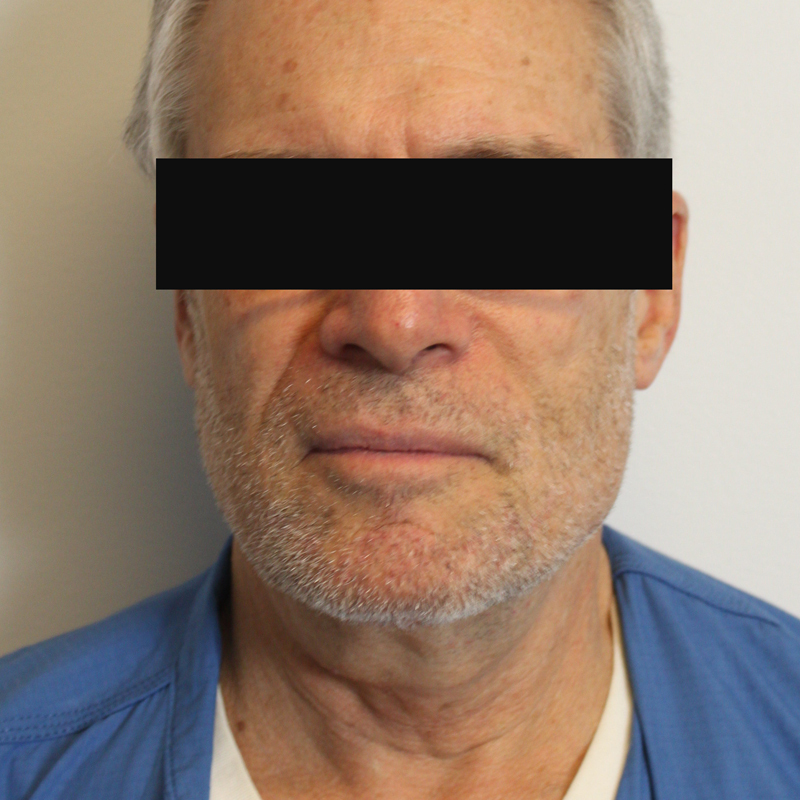 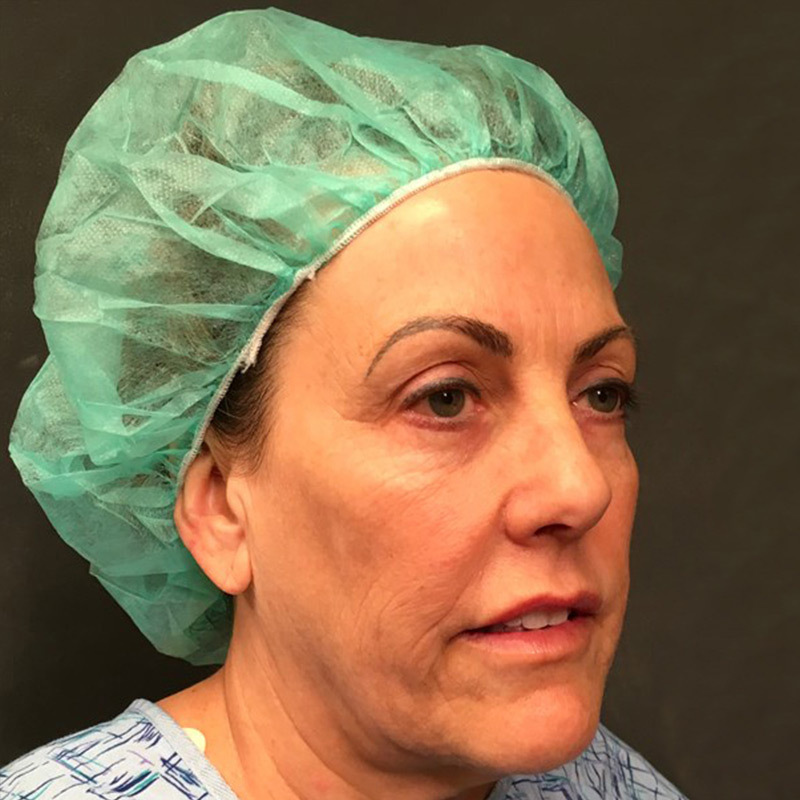 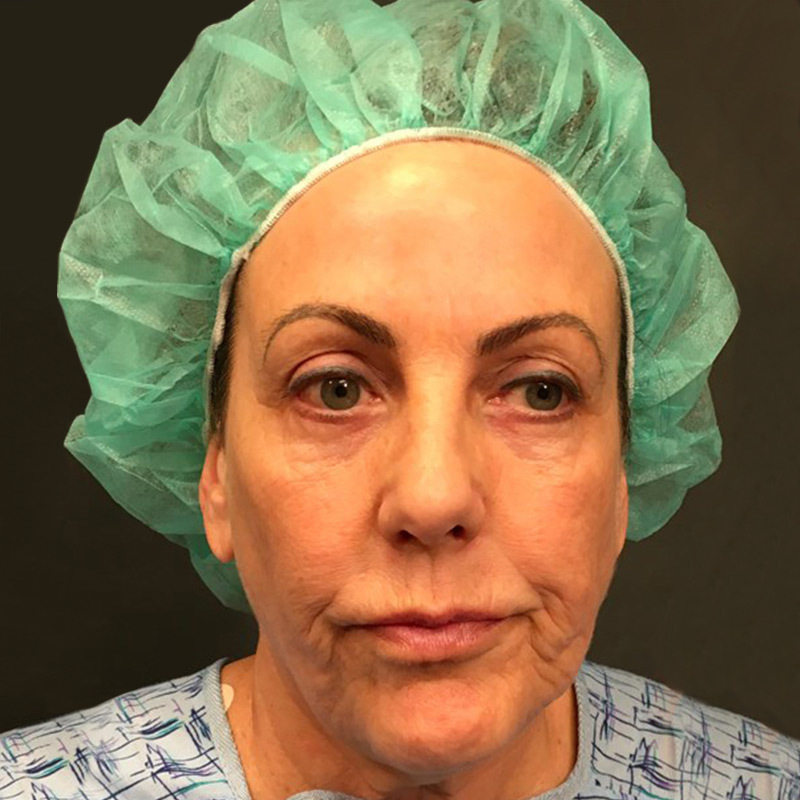 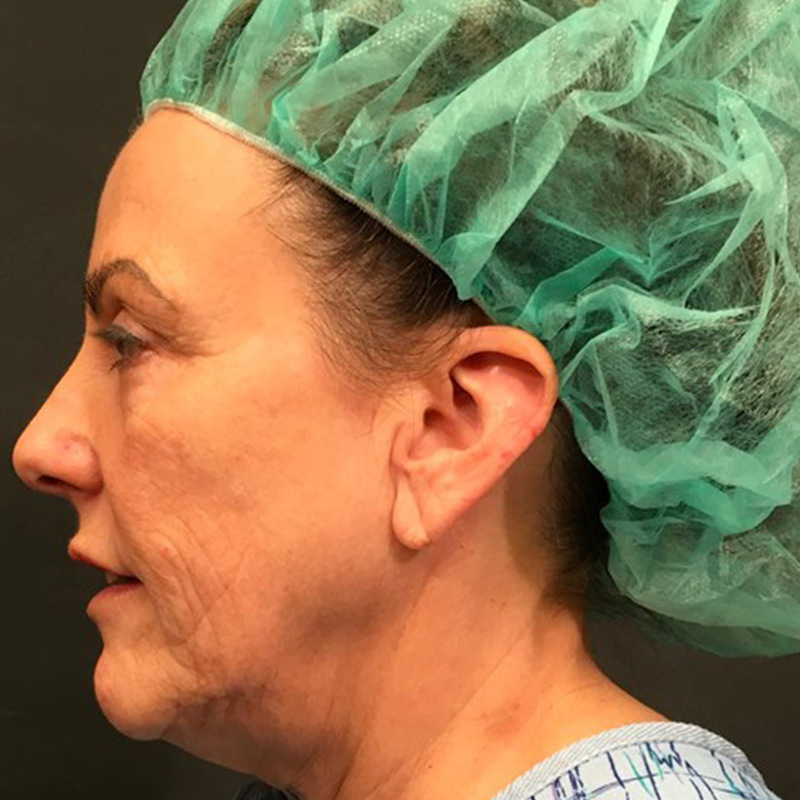 I performed a lower face and neck lift with platysmaplasty. 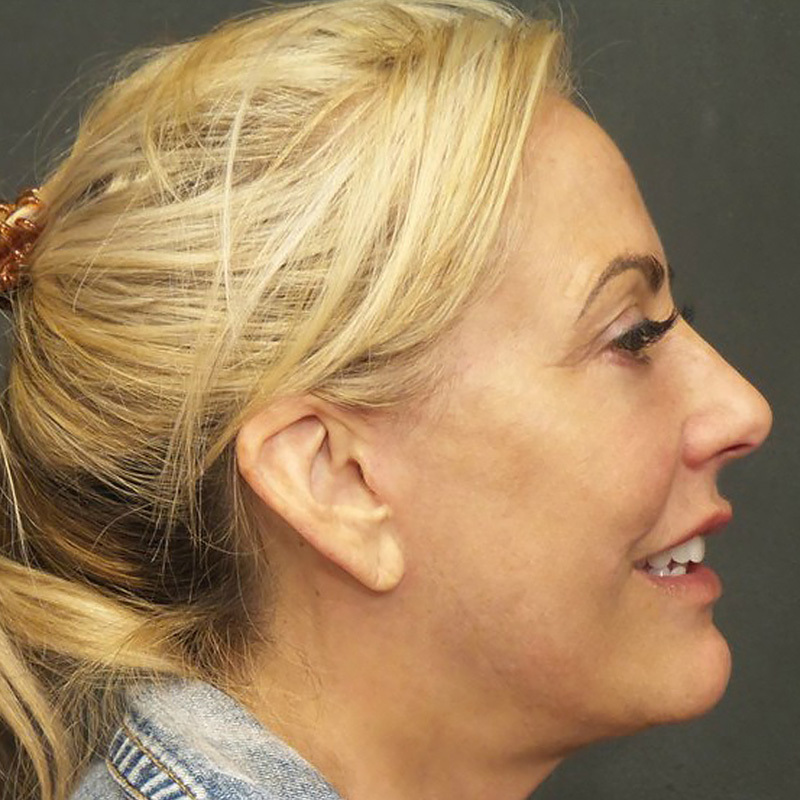 Removing the excess skin in her neck and jowls, creating a tightened and rejuvenated look.